Dr. Wright attended Meharry Medical College in Nashville, Tennessee from 1999-2003. She completed her Pediatric Residency training in 2006 at Tripler Army Medical Center in the beautiful state of Hawaii. Dr. Wright served on active duty from 2006-2010 at Fort Hood, to include a tour in support of Operation Iraqi Freedom in 2008. She then practiced for 1 year as a GS employee in the Department of Pediatrics at Fort Hood and joined our practice in 2012. 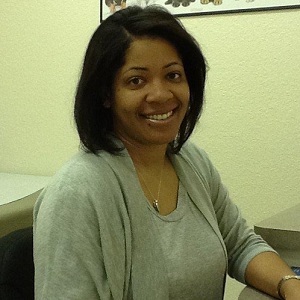 Dr. Wright is a board certified Pediatrician. She is a mother of 2 who enjoys reading, video games, and spending time with her family.